BITSAT Admission procedure 2014 for all those student who want to apply with 12th marks and respectively without any entrance exams marks. 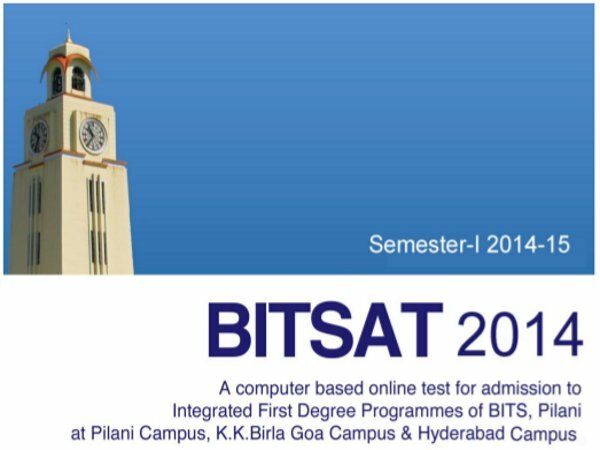 Every Students who gets enough marks or aggregate in 12th class can easily apply for BITSAT 2014 admissions in various degrees programs. So, all the eligibility criteria and Admissions application forms for aspirant students will be available on 20th may. Each and every details about admission in BITS Institutes with Admit list or 12th marks will be provided below. BITS is one the most preferred Institutes in India after IITs and NITs and the most prestige private institute with real reputation. 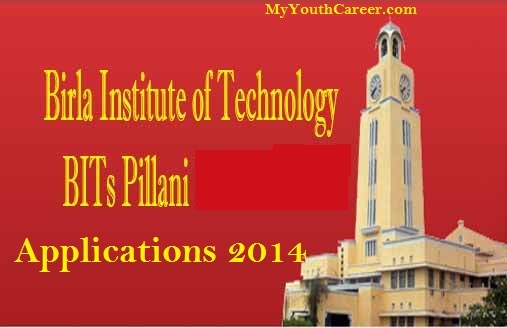 BITS as we know is Birla Institutes of Technology & Science situated at Pilani, Rajasthan. Every year thousands of Student passed out from it and get real placement with decent package. Also, BITS has just going to conducted BITSAT Online Entrance exam 2014 is on from 14th May to 1st June and Admit List will be provided to students on 1st July 2014. BITS will provide all the required details to the students who are going to apply with 12th Marks after 20th May 2014 on there Home Site and you have to fill up till 20th June 2014 after that no application will be accepted. So, Students who are not willing or not able to go for BITSAT Entrance exam will easily Apply with 12th marks and choose there preferred Courses and Degree programs for Admission 2014 in BITS Institutes.